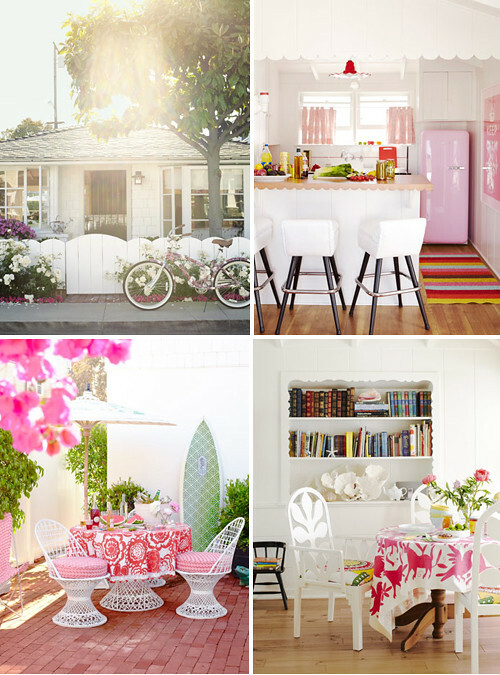 Today I’m loving … this Californian beach bungalow. Hi, just coming to your blog from Decor8, such a beautiful little cottage! I love it!! I love California!! Beautiful beach house. Now this is where I should be living while I’m in California. Two words, California dreaming! I love this whole look, cheers my dear for sharing. I just love that kitchen.